Apart from bridal shower gifts and engagement party presents your honeyfund might be in need of some love. But don’t worry!! Did you know 90% of the wedding gifts are bought the week of your wedding? That means your dream honeymoon is still within in reach. 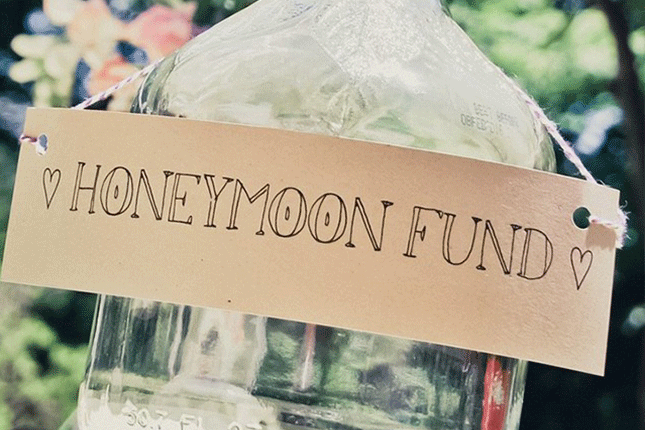 Make sure your guests know how to give to your honeyfund with these 3 simple steps. Send an email to all your guests right from your honeyfund! The “share” icon at the top of your registry home page is the go-to tool to help your guests learn about your honeyfund. There you’ll find the Contacts section which is where you can upload all your wedding guests email addresses to easily message them right from your registry. You’ll want to emerge your guests’ information here before you’re ready to send an email. Once everyone uploaded in your contacts it’s time to send them an email! Right below Contacts, you’ll find E-mail. Click the “compose” button at the bottom to start drafting your email. We know this can be an “awkward” topic so we’ve drafted an email for you. 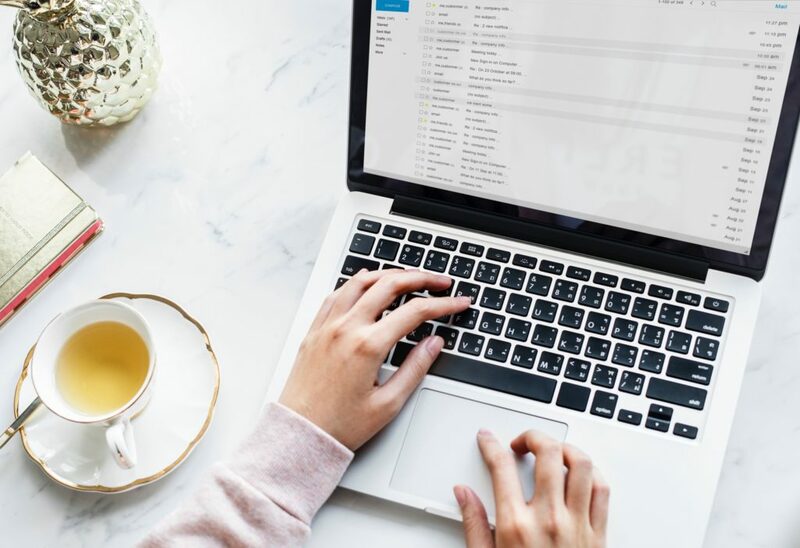 We recommend putting your personal touch on the email to show your personality through the email. Your guests want to hear from you and about the exciting honeymoon that awaits as a result of their generous gifting. Don’t just tell them you’re registered at Honeyfund, show them. 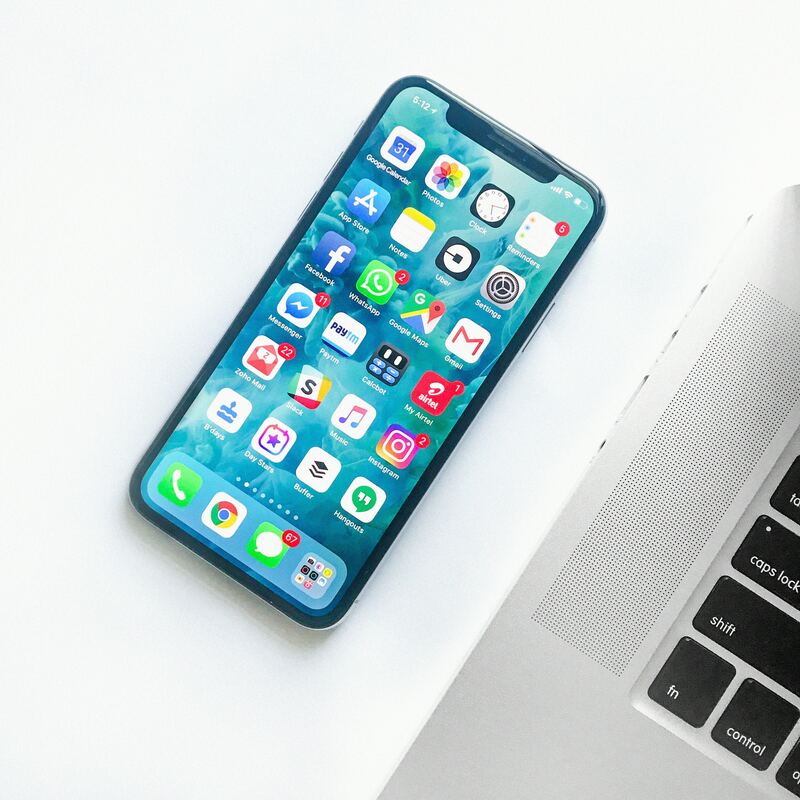 Share your custom honeyfund URL in a text, DM or email right from your phone. Have your URL on hand any time you need it by downloading the Honeyfund app (on Android or on Apple). Use the Social Sharing tool to create a custom meme of you and your honey you can use to share on social! Facebook is the best for sharing your honeyfund. Why? It’s the one site grandma, mom and dad and even your college friends all use. BUT don’t hesitate to tweet and share your meme on Instagram! The more people who see your post the more likely they are to visit your registry. Your honeyfund registry should be in the same place as all your other wedding information. 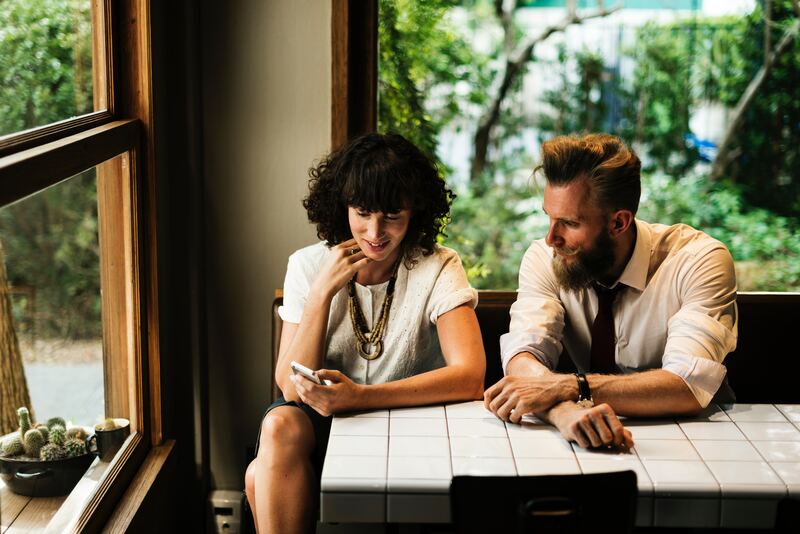 Linking your honeyfund to your wedding website is the best way for family, friends and wedding guests to easily find your registry. We’ve created helpful videos to make linking your registry as easy as pie. Watch them here. Congratulations! We hope you have a wonderful day. Be sure to enjoy every moment and to make time for each other, it is your day after all. P.s. Want to earn double the average gift amount raised by Honeyfund couples? Upgrade to our ELITE registry to see up to an extra grand in gifts! Just imagine it – it’s finally your big day and you are walking down the aisle to your forever person. The ceremony begins and as you start your vows, somewhere amongst the guests, you hear a baby screaming. Or, maybe your cousin’s son won’t sit still and is running around the back of the building. Not the most romantic moment, right? 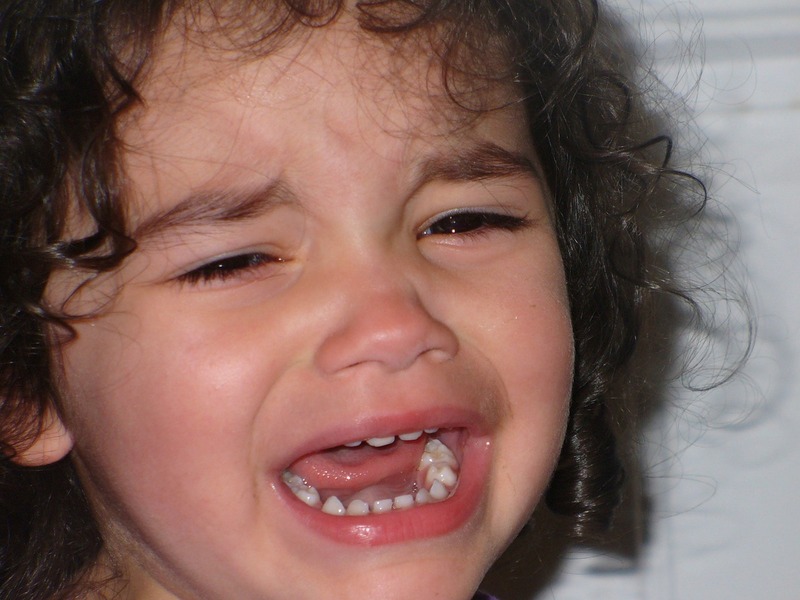 Whether or not to invite children to your wedding can be somewhat of a touchy subject. Whenever a wedding is planned, there’s always many people involved, often with differing opinions and feelings. 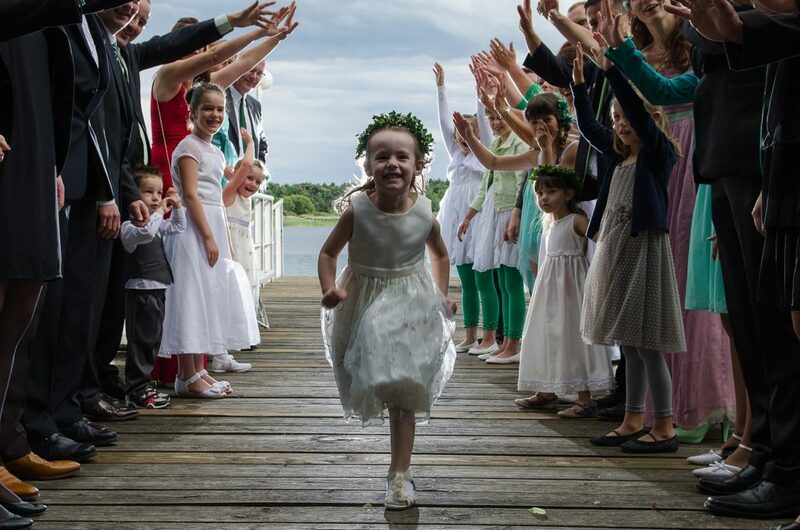 Inviting children to your wedding is by no means a faux pas, and many people opt for that, so the choice is ultimately up to you and your fiancé. Inviting children means a higher guest count, with added budget needed for kids meals and beverages. 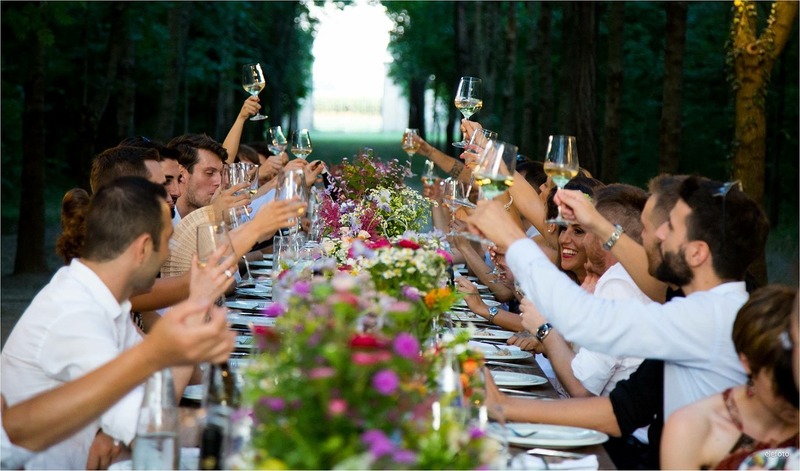 If you are tight on cash for your big day, discluding children and just inviting your adult friends and family is the best way to keep costs at a minimum. If you are getting married later in life (as I just did, at 35) it means probably most of your friends already have kids which means potentially adding 40+ kids to your wedding day, and let’s be honest, this isn’t a carnival. 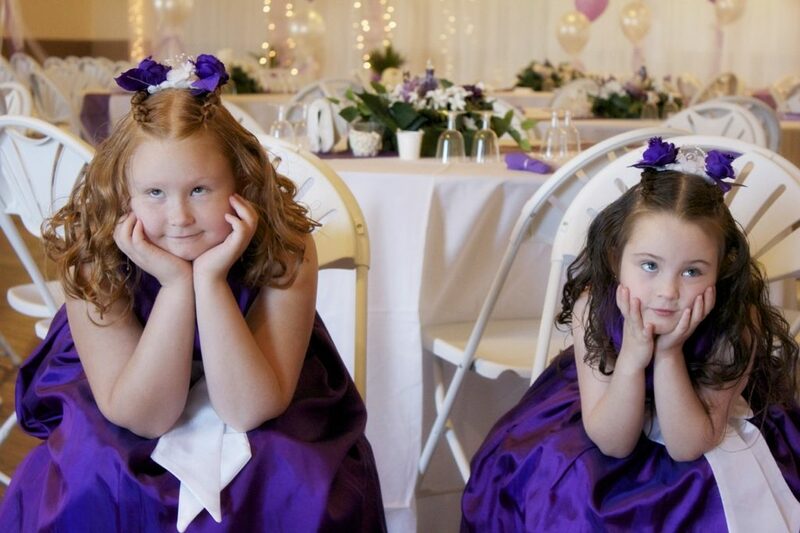 So, just keep any kids at a minimum by just allowing nieces/nephews to attend and even better, add them in as ring bearers or flower girls! Alcohol is flowing and therefore you want the atmosphere as mature as possible so everyone can let loose for the night! 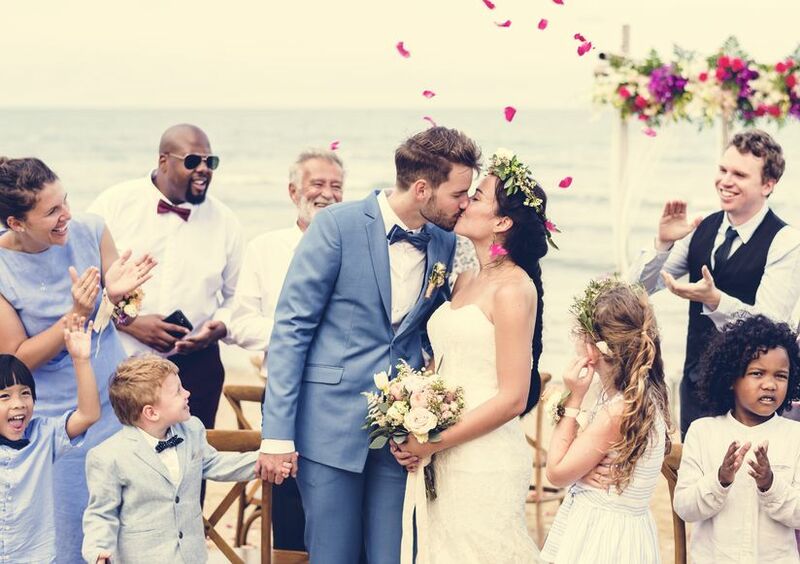 Finally, you may want an intimate ceremony with your best and closest and don’t want to run the risk of a crying child interrupting your most vulnerable, emotional moments with your new spouse. All of the above are perfectly legitimate reasons, but how do you go about telling your guests this without offending? Read on below for some pointers! Main invite: This is the best and most direct, while still polite, way to let your guests know children are not invited. At the bottom of your invite, instead of the typical, “Reception to follow” you can simply add “Adult reception to follow”. That one keyword helps to let people know – no kids. Reply card: Add a line that says “We have reserved ___ seats in your honor”. 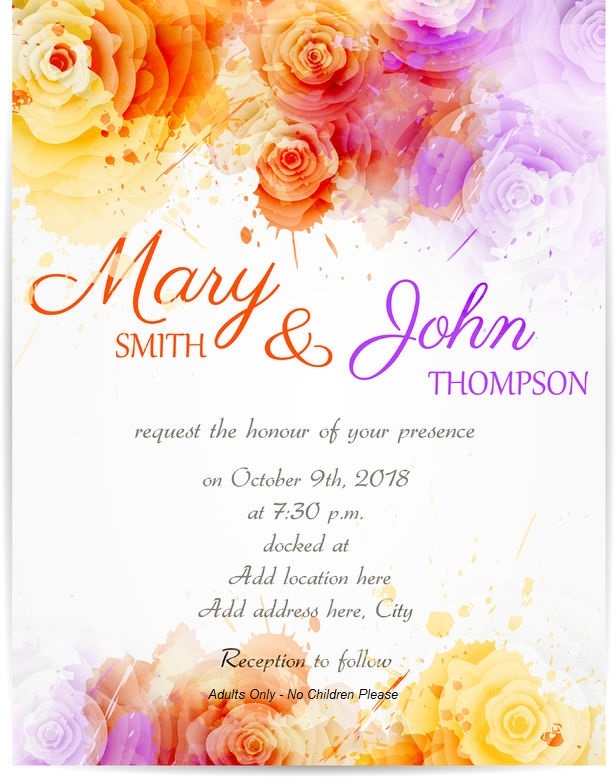 If you are inviting, for example, John and Jane Smith (who also have 2 kids), you would simply put the number “2” in that blank before sending it so that John and Jane know there’s only room at the table for the two of them and no more. Alternately, you can add under the “accepts with pleasure” line “___ of ___ attending”. Envelope addressing: How you address your envelope should also dictate who’s invited. If you want just the parents, you address to just them. If you are inviting their kids then it could be worded “The Smith Family” or with the kids’ names written out on the line below their parents. Be blunt! Lastly, you can be super direct and on an insert card or elsewhere. Some sensitive guests may find it rude but it is the most effective. Events tab: Your wedding website is another place you can add this wording, under the schedule of events tab for the wedding day. While family members and friends may disagree with your decision about inviting children to your wedding ceremony and reception, it’s your wedding. Taking a direct approach is to state your preference, minimize hard feelings, and allow your guests to make plans for childcare. Make your wedding dreams come true with a Honeyfund honeymoon registry. BIO: Louise & Third is a Southern California-based, boutique planning and design company specializing in weddings and social events. With our high level of service and a focus on design, we cater to each client’s specific personal style in order to deliver the most unique event possible. We crave creative details and love transforming a space into something truly breath-taking. We love what we do and can’t wait to meet you!